Boss Truck Shops is now offering Bandag retreads at all locations. 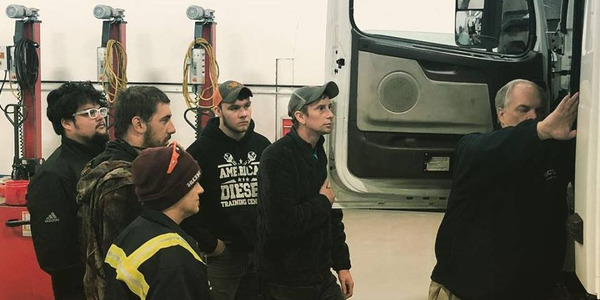 Bosselman Boss Truck Shops has partnered with Bridgestone Americas’ Bandag business to provide Bandag retreads at all Boss Truck Shops locations. 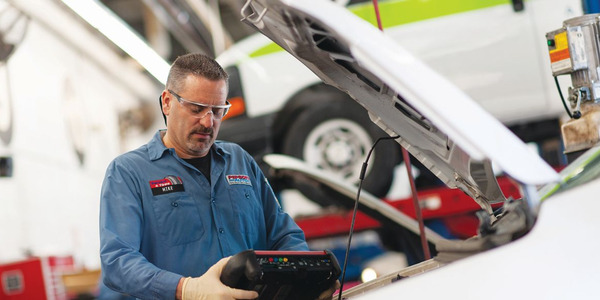 “Our fleet customers are looking for more profitable and sustainable way to operate their business. 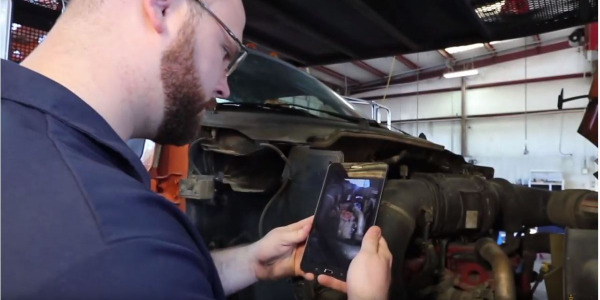 Together, Bridgestone and Bandag are helping fleets maximize their total tire program in a competitive market while also offering long-term sustainability benefits,” said Gary Nye, director of operations, Bandag. Additionally, Boss can now process all Bridgestone/Bandag National Accounts and has become part of Bridgestone’s Emergency Service Network. 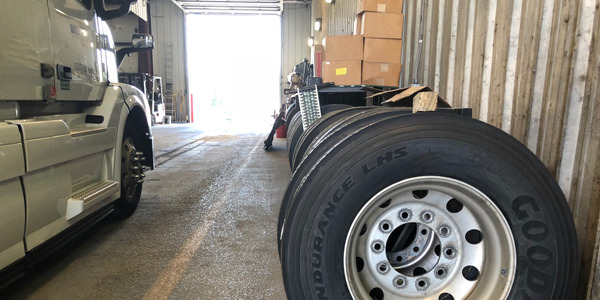 Bandag also operates a network of retread repair and service facilities in North America, consisting of more than 200 retread manufacturing plants and 1,700 points of service. 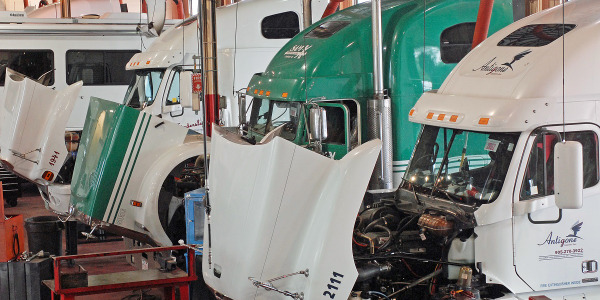 “The trucking industry is constantly looking for repair facilities that they can trust to do their over-the-road work for them, and after 65 years in this industry, Boss Shops are fulfilling that need through quality service, competitive pricing, and locations throughout the nation,” said Charlie Bosselman, Bosselman Enterprises CEO. 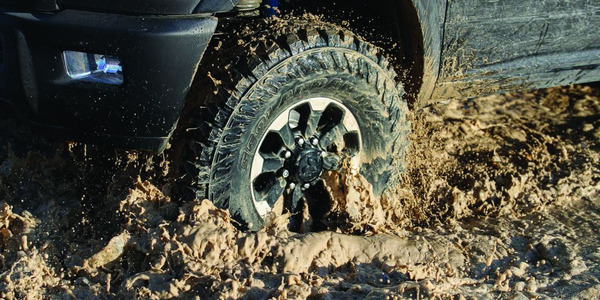 In addition to Bandag retreads, Boss Truck Shops carry tires and retreads from other brands and offers a variety of accessories for the trucking industry. For a list of all Boss Shops locations, visit www.bosstruckshops.com.